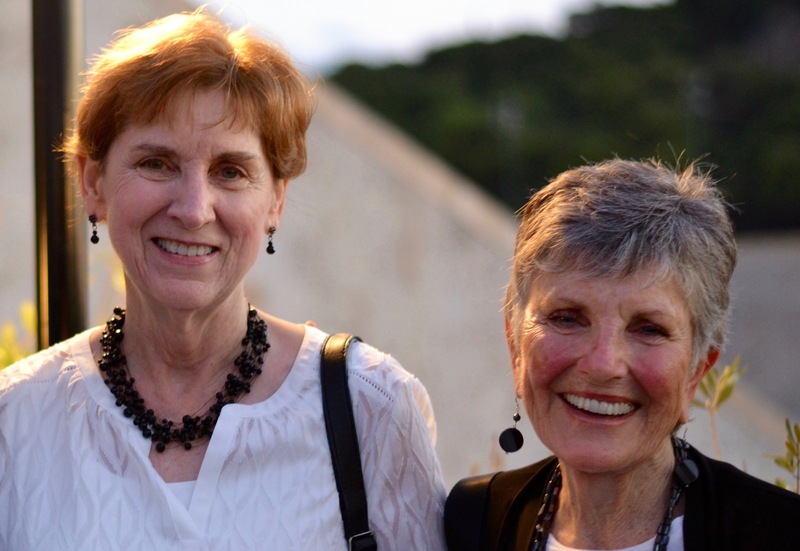 Mary-Elizabeth Debicki is a true education abroad pioneer, who chose to build her career in education abroad long before it was a recognized field. 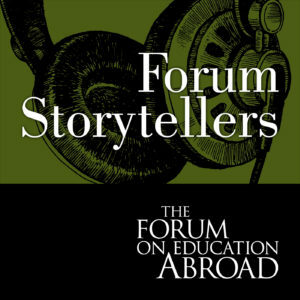 Listen as she describes her experience studying abroad in France in the 1950s—which began with a voyage on a transatlantic ocean liner—and how it shaped the rest of her life. 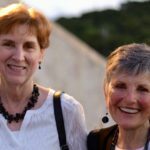 Interviewed by her longtime friend and colleague, Mary Anne Grant, Mary-Elizabeth traces her path from undergraduate to Director of Study Abroad at the University of Kansas. Mary-Elizabeth’s 1985 doctoral dissertation, Study Abroad Advising: Information Delivery and Quality Assessment in Computer Assisted Advising on Study Abroad Opportunities, is available in the AIFS/AIFS Foundation Education Abroad Special Collection.